B.C.C.I. Hegemony at the I.C.C… The Board of Control for Cricket in India (BCCI) have, it appears forgotten the days when the England and Australian Cricket Boards dominated the International Cricket Council till about 2 decades ago, when these 2 countries had Veto Powers which could throw out any proposal put forward by the other countries. Sri Lanka was the country that was worst affected, in that both England and Australian Cricket Boards vetoed our application for Full Membership for nearly ten years. (We first applied for full membership in the early seventies) Thereafter the Board of Control for Cricket in Sri Lanka (BCCSL) successfully spearheaded a proposal to abolish the Veto Powers of these two dominant members of the ICC in the early 1990’s and was ably supported by the Indian and Pakistan Cricket Boards(PCB) . 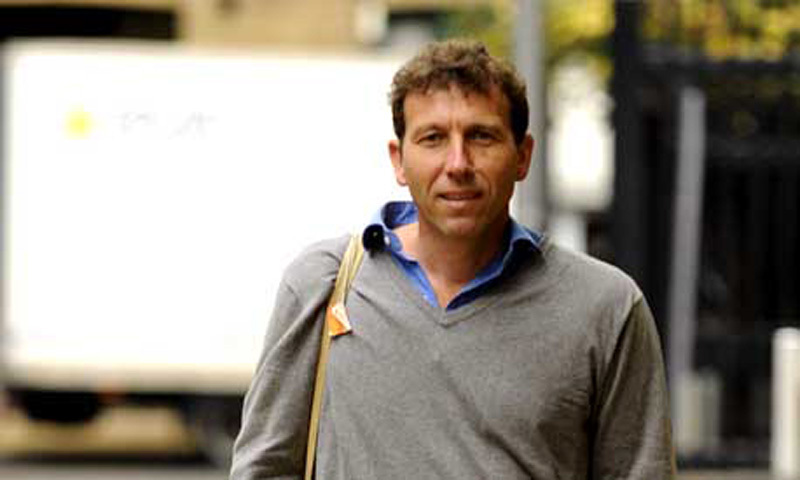 Atherton’s Initial Response: a power grab damn it! 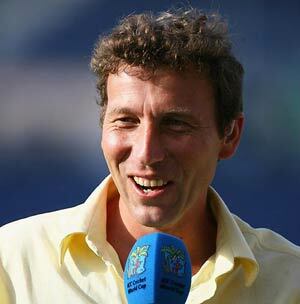 Former England captain Michael Atherton and a leading global anti-corruption watchdog have joined the chorus of criticism regarding plans to effectively cede control of world cricket to India, Australia and England. Leaked draft proposals to be discussed at a two-day International Cricket Council (ICC) board meeting in Dubai on Tuesday and Wednesday call for more decision-making powers for a three-strong group of the Board of Control for Cricket in India, Cricket Australia and the England and Wales Cricket Board, who between them represent the game’s wealthiest nations. Read the rest of this entry ? The county of Kent in the south east of England, just 30 odd kilometers away from the continent, is a rural county with a proud history. Known as the Garden of England, the summer sees an explosion of life as fruits and vegetables come into bloom. In days gone by children from the slums of London would come down for the summer to pick fruit, the only prevention from rickets the devastating disease that comes froma lack of sunlight in the then smog ridden streets of east London, which lie just to the north of Kent. Read the rest of this entry ? 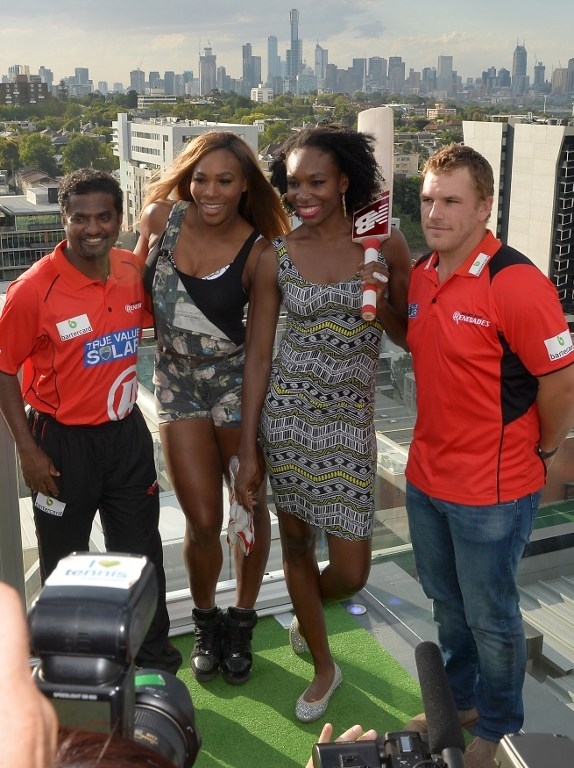 Tennis star Serena Williams and Sri Lankan cricketer Muttiah Muralitharan pose for pictures during a media event ahead of Australian Open Tennis Tournament in Melbourne yesterday. 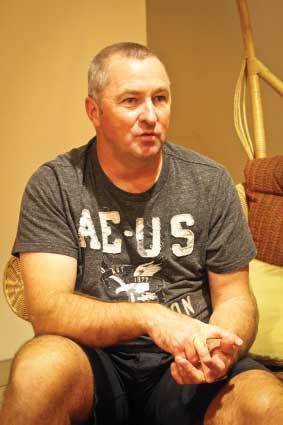 You are currently browsing the Critiquing Cricket blog archives for January, 2014.